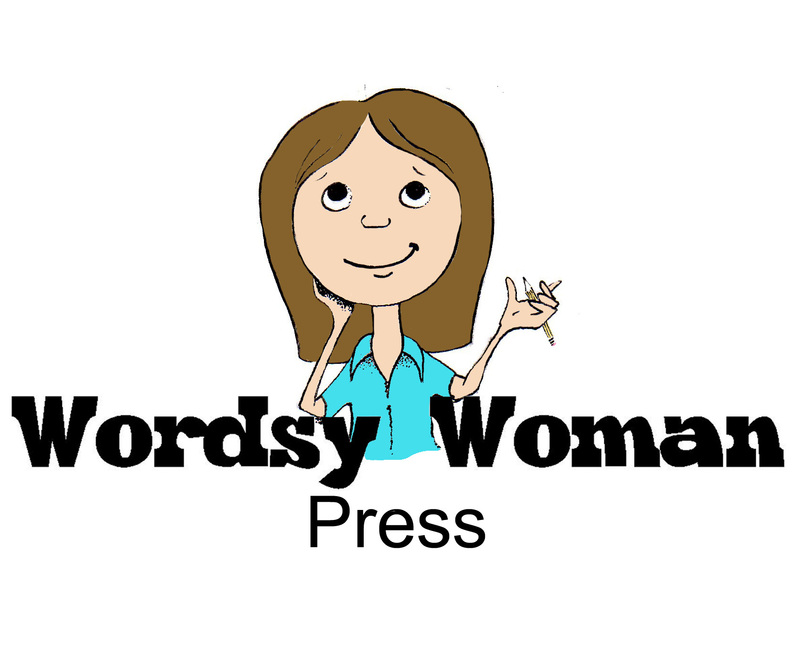 It may have appeared that the Sinkey family had tamed the twisted, but with a war disrupting their world as much as the tornado, there’s even more to unravel. 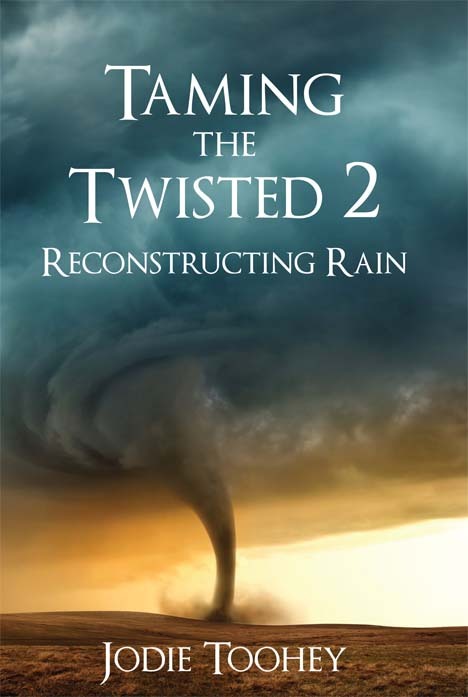 Alice Sinkey, Abigail’s younger sister, gets the chance to tell her story in Taming the Twisted Two: Reconstructing Rain – from her estranged relationship with her best friend to dealing with a scoundrel she thought had left their lives forever, so she can leave her family safe when she escapes her stifling responsibilities to a new life. But she discovers that things aren’t always what they seem, and the world away from home isn’t always better. 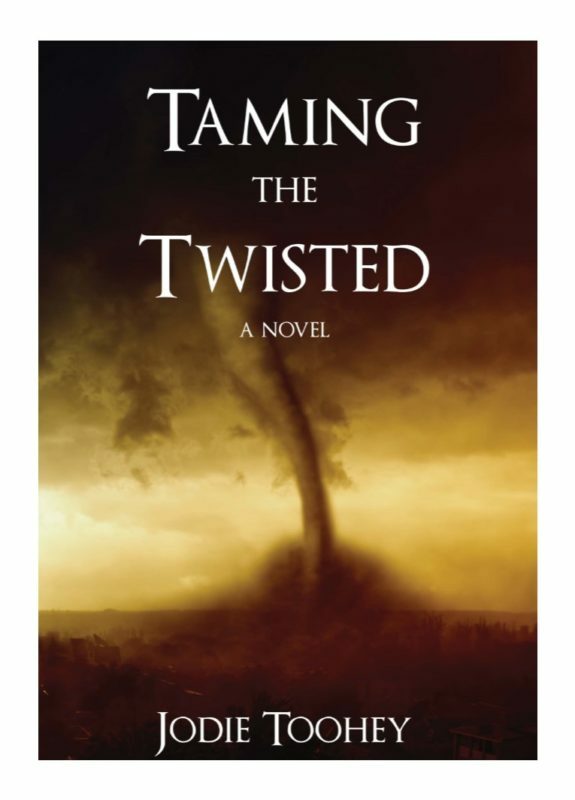 Other Books in "Taming the Twisted"